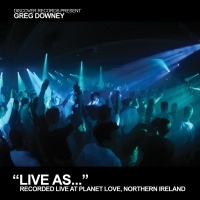 Belfast-born Greg began DJing over six years ago, shortly before he decided to pack up and move to Ibiza for the summer with his records. While playing at a dingy San Antonio after-party, he was spotted by the promoter of Gatecrasher, who was so impressed he asked him to play the following week at Space. 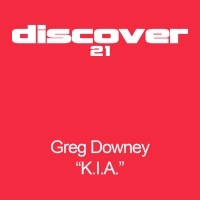 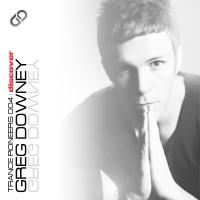 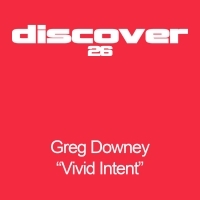 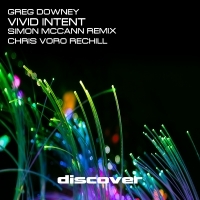 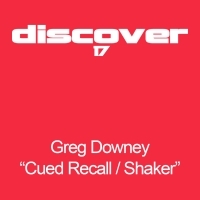 Since then, Greg has worked hard to establish himself firmly among the best young DJs in the UK, recently voted Number 82 in the DJ Mag Top 100 DJ Poll..
Greg developed a taste for tougher electronic dance music from a young age and this is reflected in his unique style, which combines underground and uplifting trance with elements of techno. 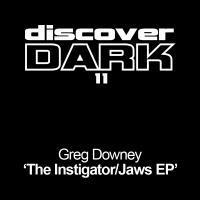 This is all rolled into an explosive performance, which sees him using 3 CDJs, Serato Scratch Live, Pioneer DJM 800 and EFX 1000 to devastating effect.